1st Team win 11 in a row! Easton make it 11 in a row to secure runners up spot and promotion! 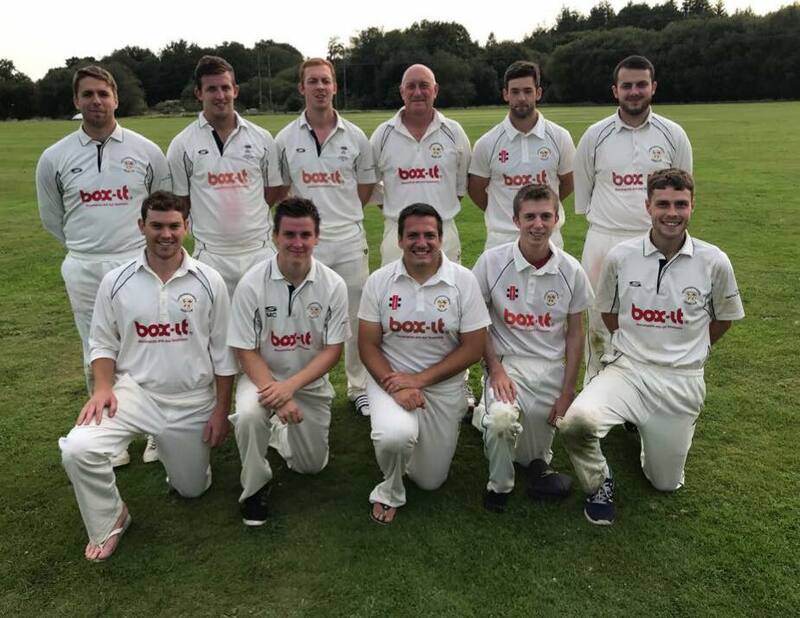 After losing their first two games of the season Easton went on to win their next 11 in a row to finish 2nd in County Division 2 to secure promotion. Easton's promotion was confirmed with a 8 wicket win at Ferndown. Ferndown started the day 3rd in the table so it was a winner takes all affair and Easton stepped up to bowl Ferndown out for just 96! Jamie Banks taking 4 for 23 and Adam Carrick 3 for 15. Easton went on to knock the total off in 22 overs with Ben Stanbrook 40 not out and Matt Chamberlain 45 not out. Ferndown Wayfarers won the toss and decided to bat.